There will be a memorial service on Saturday, Aug. 4, 2018, for Jacqueline Lynn (Stolzenberger) Fisher, who passed away on April 17, 2018, after a long battle with brain cancer. 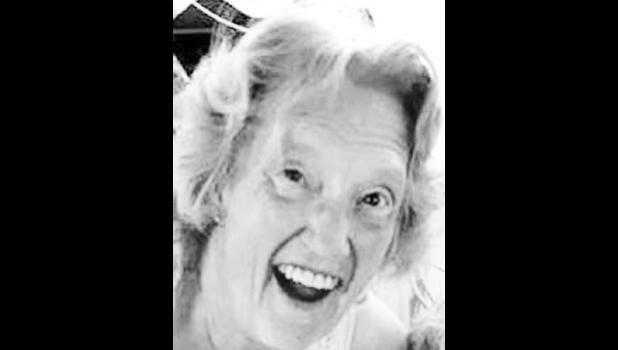 Services will begin at 1:30 p.m. at Olive Hill Cemetery (the Fisher Farm) on Highway 16, where she will be interred with her husband, Owen, and her son, John. There will be a reception immediately following at Prairie View Senior Residences, 222 Parkview Court, Holton, in the Community Room.